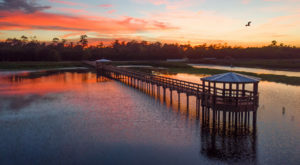 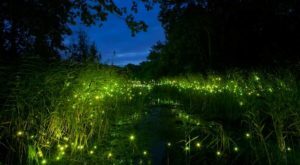 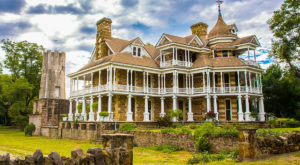 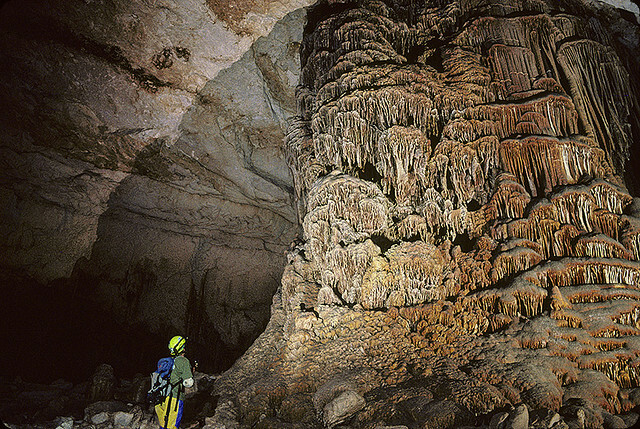 Texas offers plenty of adventure above ground, but many people forget about the natural splendor and mysteries of a whole other world below the surface! 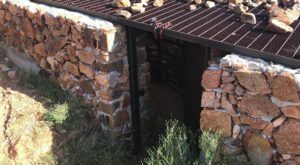 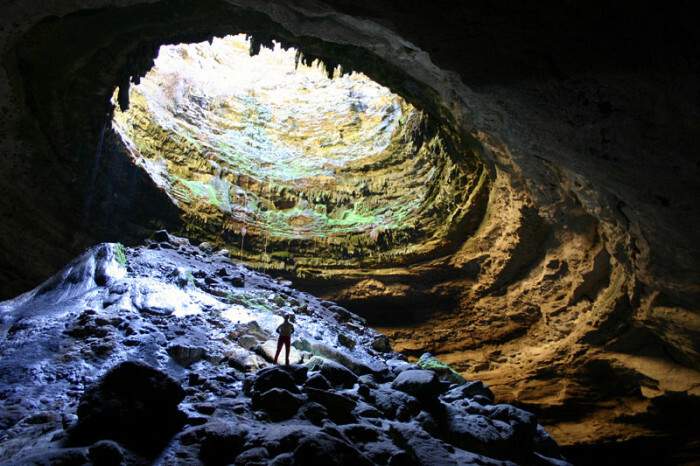 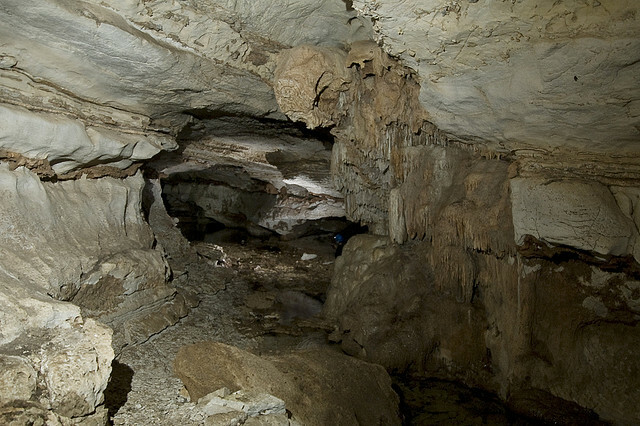 Check out these beautiful caves in Texas next time you get the urge to go exploring; just remember to watch out for bats! 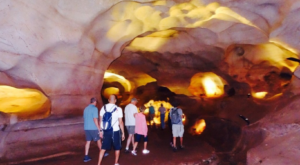 One of the most well-traveled caves in Texas, you can choose between 5 different cave tours: the Aquifer Tour, Adventure Tour, Lantern Tour, Hidden Passages Tour, and Discovery Tour (most popular). 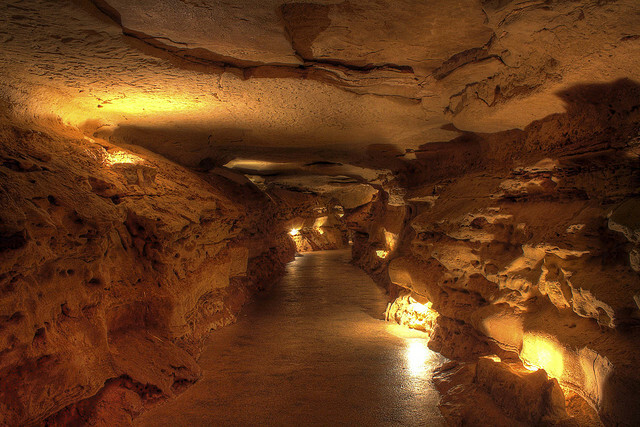 Go on a 1.5 hour guided tour of these caverns, where you'll encounter sites such as the famous Crystal City, as well as the mysterious Queen's Watch Dog! 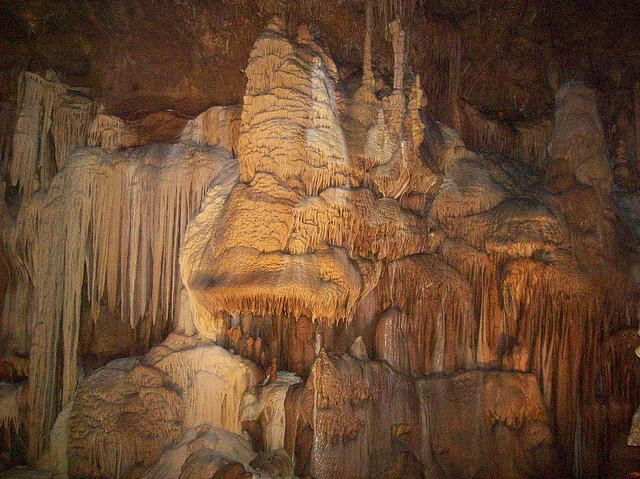 This underground treasure is internationally recognized as one of the most beautiful show caves on the planet. 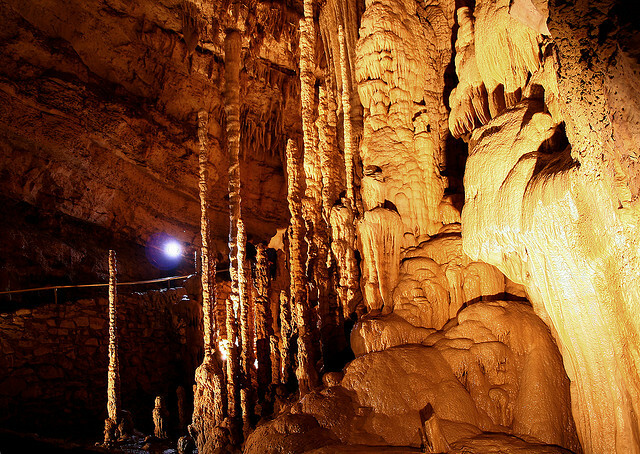 At 155 feet below the surface, it's a great way to escape the summer heat! 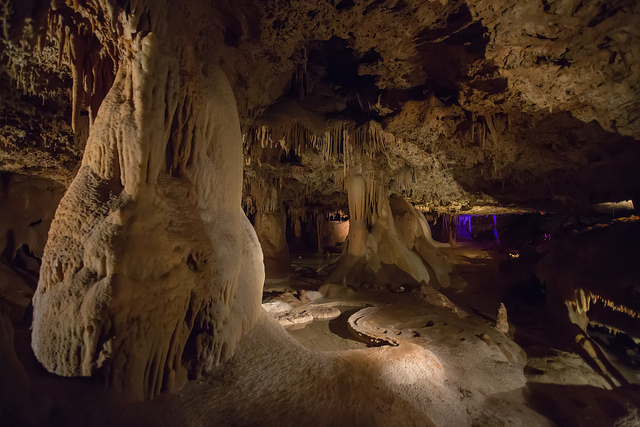 These caverns are some of the most well-preserved in Texas, and you can go on one of three tours: the Adventure Tour, Hidden Passages Tour, and for the really brave, the Wild Cave Tour. 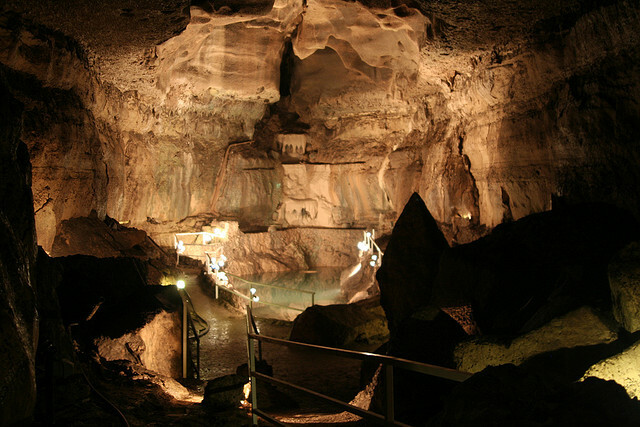 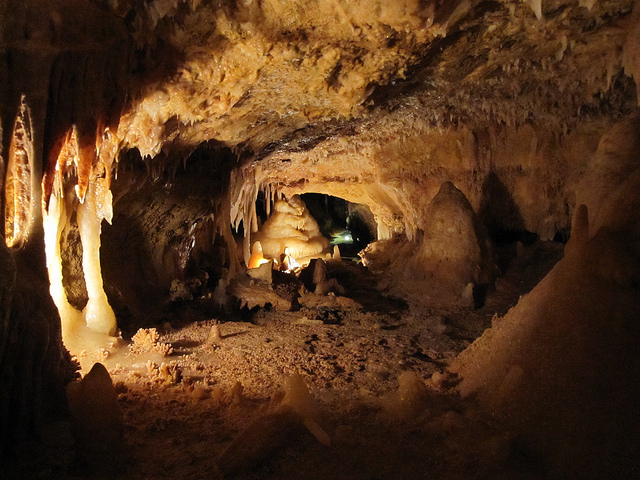 There's plenty to explore here as you follow the tour guide for a 45 minute cave tour. 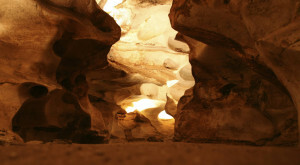 And, the cave is a comfortable 64 degrees year-round! 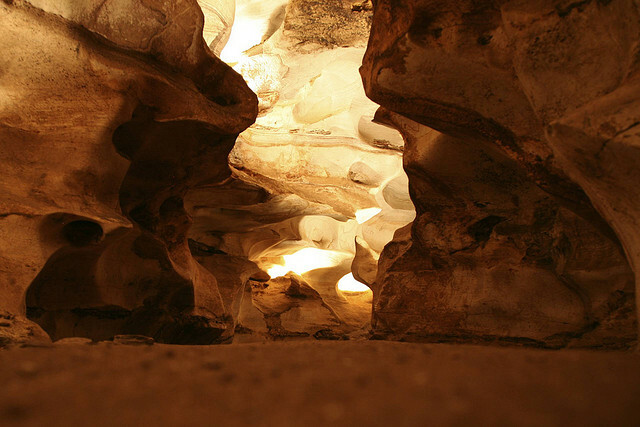 In the Permian Basin, you will find this breath-taking cave with incredible formations throughout. 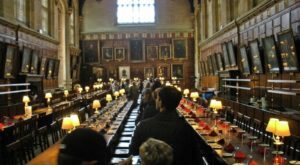 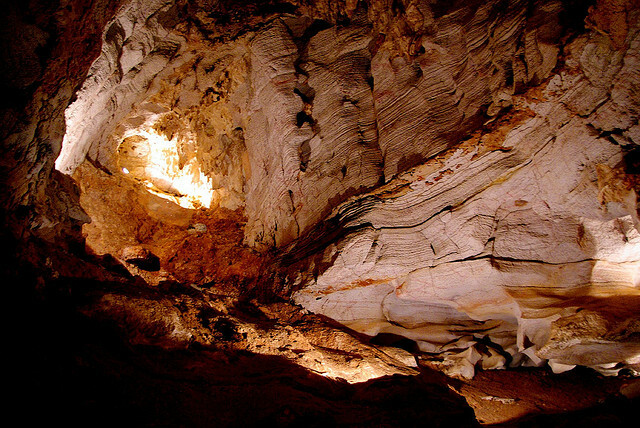 Tours are given on Saturdays only by reservation. 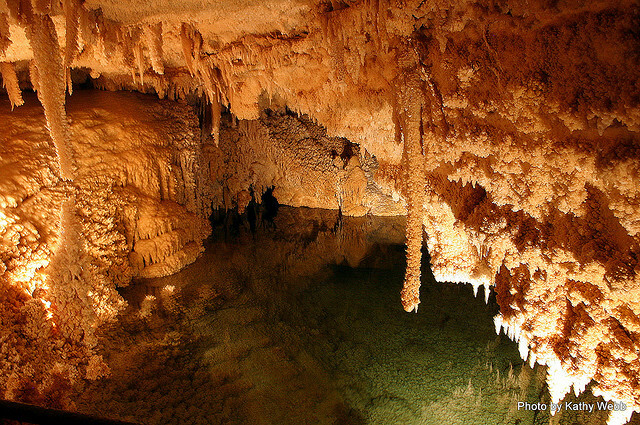 Explore what lies beneath Colorado Bend State Park when you take the plunge on a Wild Cave Tour! 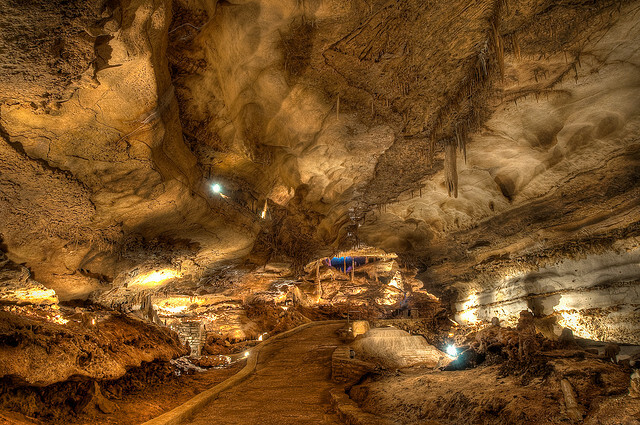 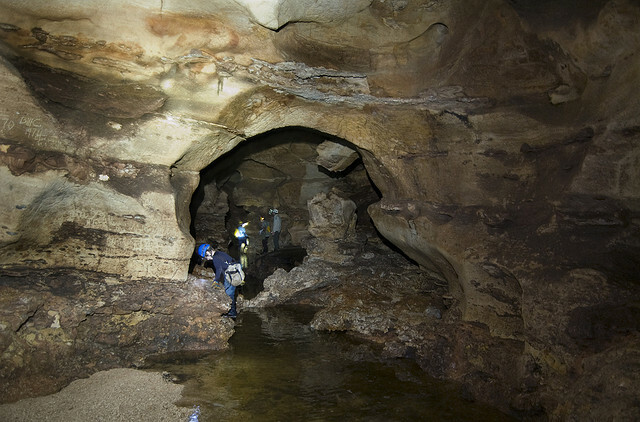 This is the largest single-chamber cavern in Texas, with a diameter of over 320 feet. 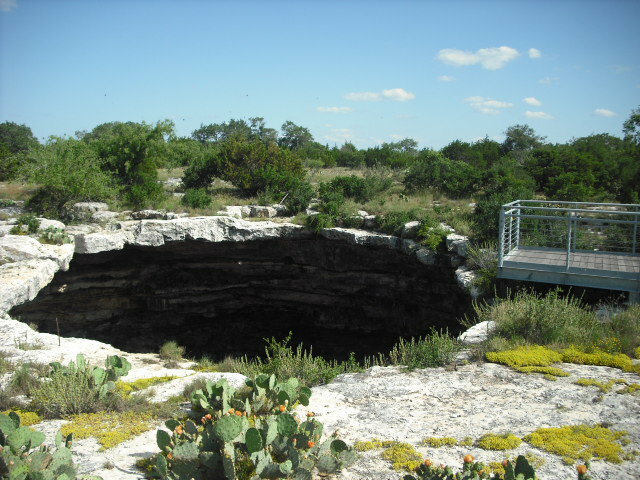 It also houses the state's largest colony of Mexican free-tailed bats, which you can see emerge from the caverns at night! 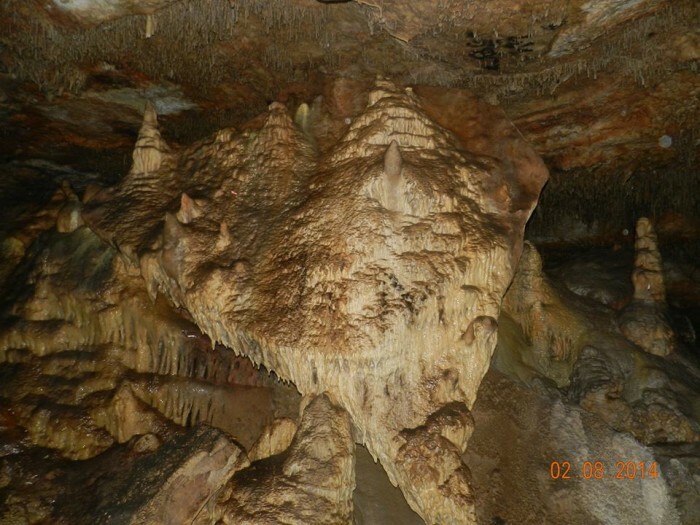 I’m pretty sure I covered all the caves in Texas, but if there’s a few I missed, please let me know in the comments! 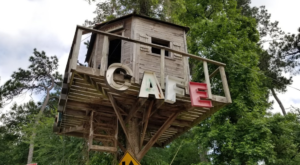 Also, share with us which one is your favorite!